Much better than the original model :) He finally looks like elven prince. Really nice model! I like that you took his feathery cuirass from the hobbit movies up =). 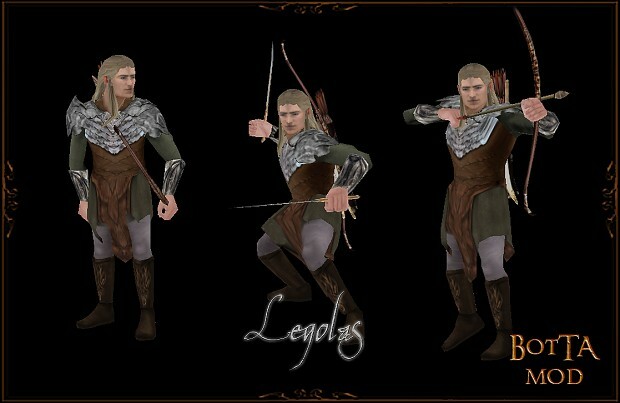 Will he receive also his galadrim bow when reaching a certain level? I have never liked this toy bow he was forced to use in the hobbit movies, actually.